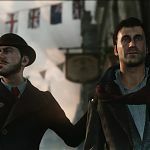 Sherlock Holmes: The Devil’s Daughter is the latest instalment of Frogwares’ well-established adventure game series, and the first in a new partnership between the developer and the franchises new publisher Bigben Interactive. 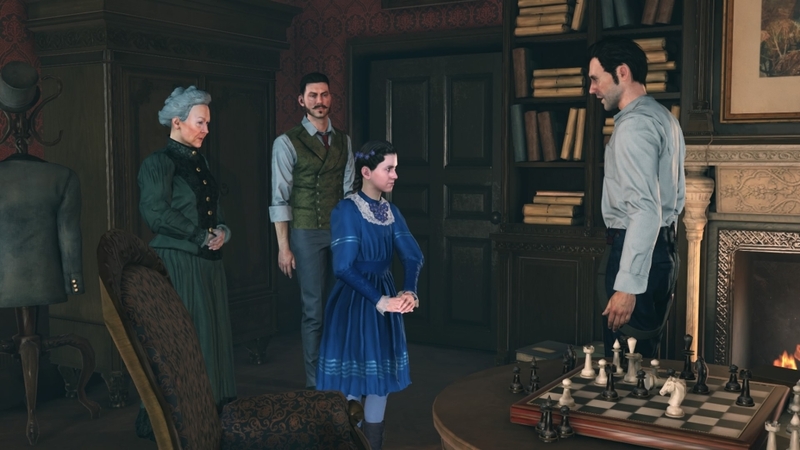 The Devil’s Daughter follows the consulting detective across five cases, and an overarching storyline involving his daughter Katelyn and the mysterious new occupant of 221c Baker Street. 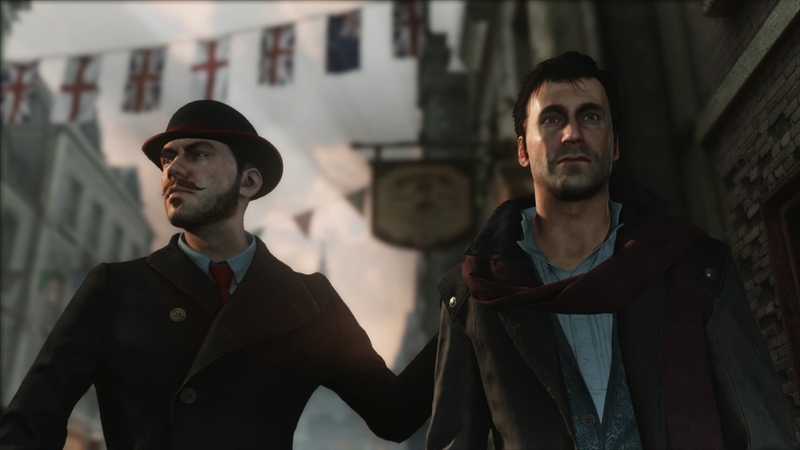 The game takes place in Victorian-era London, as Holmes investigates thefts, murders and disappearances. 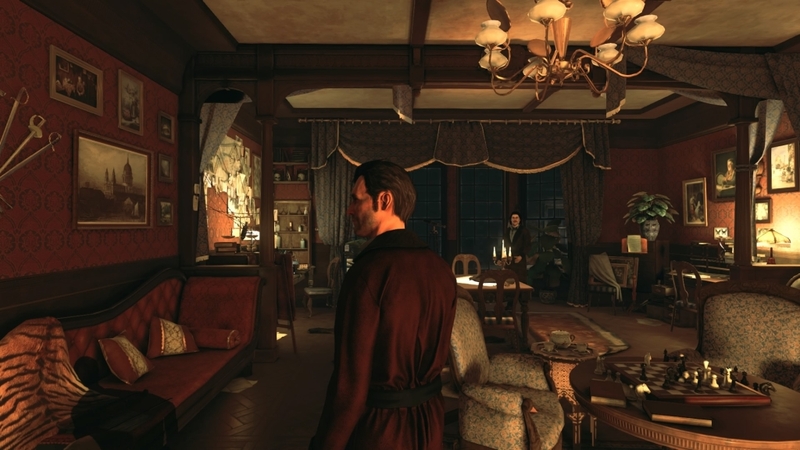 Familiar locations such as 221b Baker Street and Scotland Yard make their return, as do the main characters – Holmes crime-solving partner Dr. John Watson, landlady Mrs. Hudson, Inspector Lestrade and Wiggins, the leader of the Baker Street Irregulars. 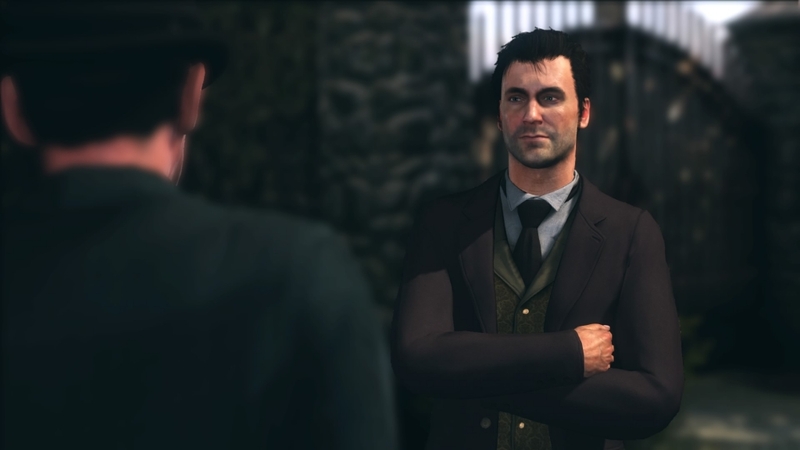 Holmes’ investigations take him all over the city, with larger environments than have ever been seen before in a Sherlock game. The Devil’s Daughter begins with the arrival of Sherlock’s daughter Katelyn, home from boarding school. Katelyn soon befriends Holmes’ new neighbour, the enigmatic Alice, much to Sherlock’s chagrin. It doesn’t take long for a client to cross 221b Baker Street’s threshold, and suddenly the game is afoot. The Devil’s Daughter focuses on Holmes investigations; gathering clues, interviewing suspects and witnesses, and making astute assumptions based on his deductions. 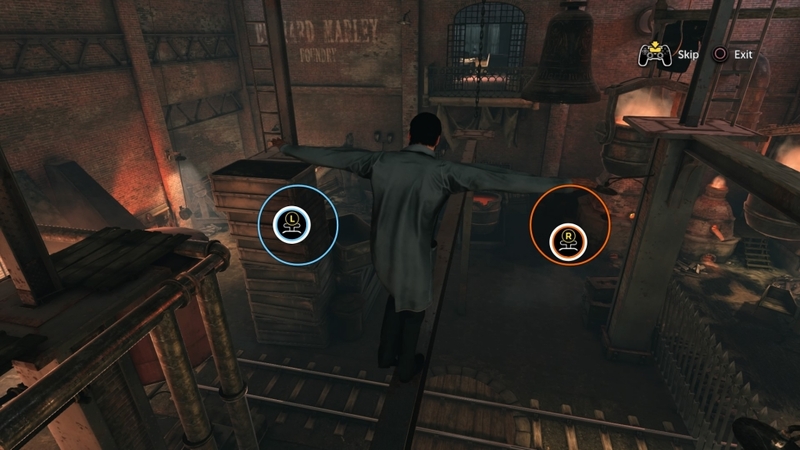 The game can be played in either 1st or 3rd person, and can be switched in-game via one of the face buttons. 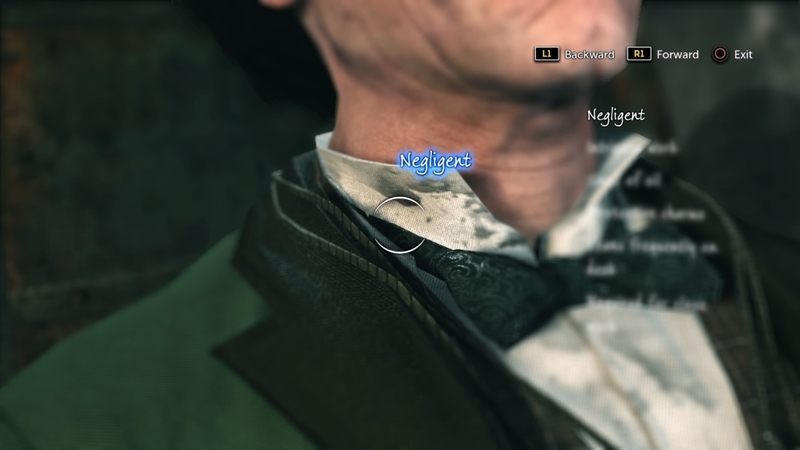 Items and NPCs that can be interacted with are marked with a small circular symbol, which growers large when Sherlock is within around arm’s length. 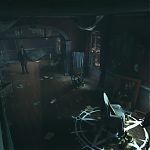 Interacting with some objects will trigger mini-games, such as lock-picking, analysis of unknown substances found at the crime scene or balancing as Holmes makes his way across a narrow walkway. 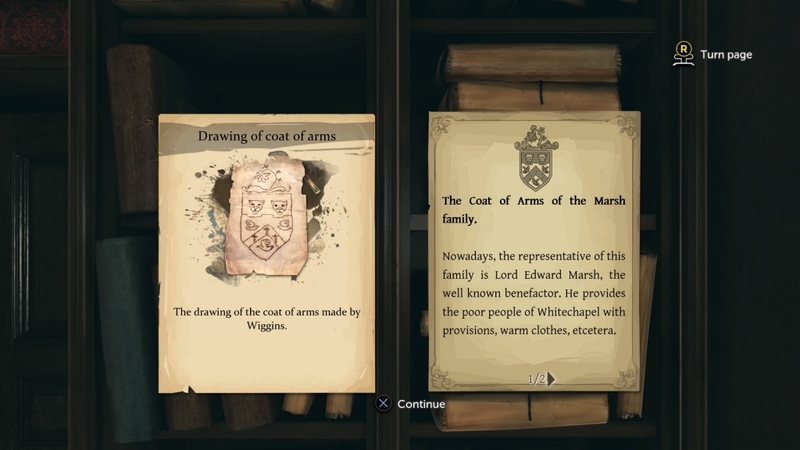 Any documents that Sherlock uncovers are added to his casebook for future reference. 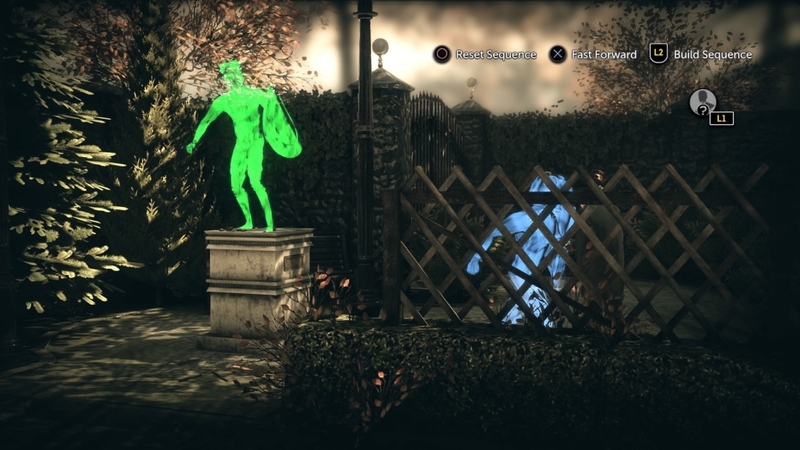 Speaking with other characters will allow you the opportunity to build a character profile, based on the smallest detail of their appearance or clothing. A patch on a young boy’s clothing could indicate that his parents are too poor to afford new ones, or may be that they care about him so make sure he’s presentable. Beware, building an incorrect profile may lead to missing crucial clues, which in turn may lead to arresting an innocent person. The Devil’s Daughter is all about collating the evidence and making the correct deduction. 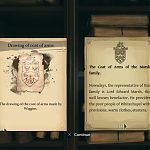 Frogwares have carried over a lot of the gameplay mechanics from their last release, Crimes And Punishments, and have made some wise choices in terms of what they’ve improved on. 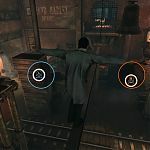 The Devil’s Daughter over-arching story is linked into individual cases, helping to tie the whole game together – something that was lacking from the previous instalment. The frustratingly fiddly lock-picking tumbler sequences are gone, replaced by a lift-the-latch-and-move type approach. 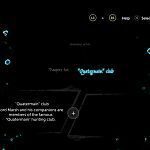 The balance mini-game has also been overhauled, with the clumsy single-thumbstick bias replaced by keeping two on-screen thumbstick icons within small circles, as they fight against your movements (think of magnets being repelled and you’ll understand). 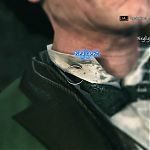 Holmes’ deduction system makes a return – when enough clues are uncovered to make a deduction a notification will pop up in the top right hand corner of the screen. A button press will take you into a menu, where you’re presented with two statements. The decision branches off dependent on which one you select to be true. Eventually these deductions will intertwine and result in an overall conclusion, and you’re then given the choice of whether to condemn or absolve the suspect. The case will end, and you’re given the option to see whether you made the correct choice. 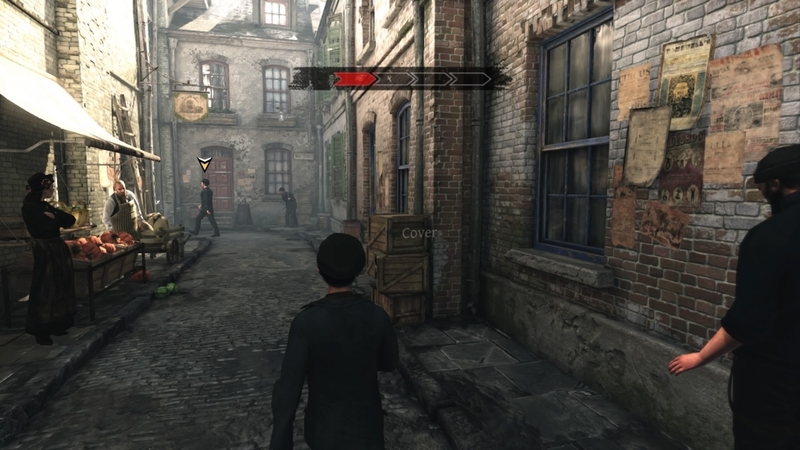 The Devil’s Daughter also brings some new gameplay elements to the series – there are some stealth sections; one where Wiggins tails a suspect, and another where Sherlock must avoid some henchmen in an abandoned abbey’s grounds. 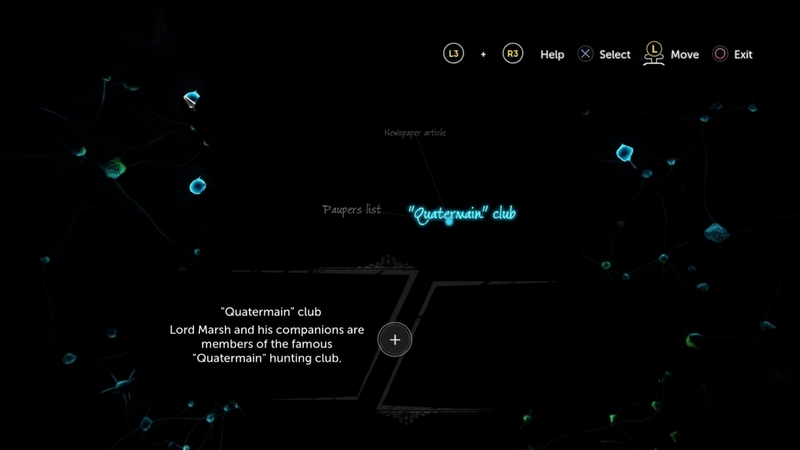 There are also some rhythm-type sections – prompting the player to hit the correct button sequence as it appears in a scrolling bar at the bottom of the screen. Graphically, The Devil’s Daughter is an improvement over Crimes And Punishment, which may be because this isn’t a cross-generational release. Both Holmes and Watson look significantly younger; Holmes has a ruffled hair-do, looks more handsome and dresses more casually than before. Watson also looks more handsome, and even has a hint of Jude Law about him from certain angles. 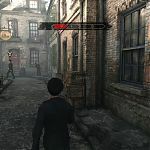 The environments look good, perfectly recreating Victorian London – both interiors and exteriors look as you’d expect. During certain scenes, everything slows down into bullet-time, which made me think of the Guy Ritchie / Sherlock movie franchise. 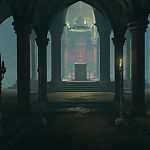 The only issue I did find were some drops in frame rate, both in cut scenes and gameplay – luckily there’s few and far between, and are sometime only noticeable as ripples across the screen. 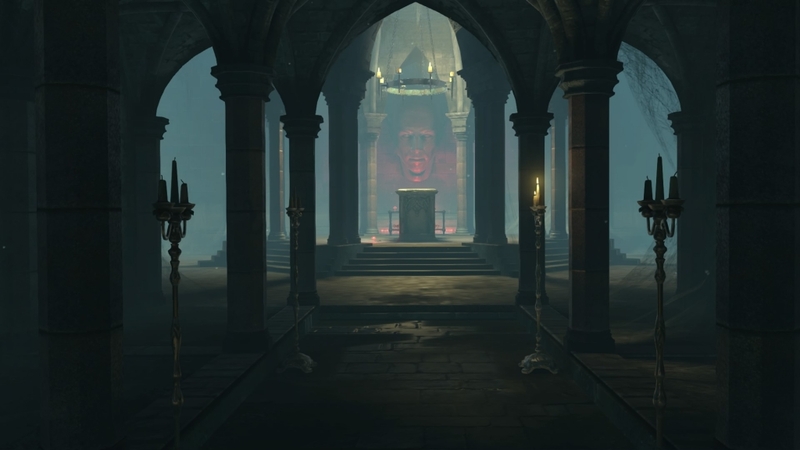 Background music and vocal performances suit the game’s era. Holmes has been recast – Kerry Shale’s stuffy, Basil Rathbone-like received pronunciation has been replaced by Alex Jordan’s more modern interpretation; closer to the performances of Benedict Cumberbatch and Robert Downey Jr’s portrayals. The rest of the voice casting can be a bit stereotypical, with plenty of cheeky Cockneys or plummy, silver spooned toffs; and Holmes’ daughter Katelyn is particularly grating – every time she spoke was like nails being dragged along a chalkboard. The only other issue worth noting are the long load times between scenes. Some of these are masked with horse-drawn carriage rides between locations (which are quite handy, as you’re given the opportunity to review evidence on route), whilst other times your met with a black screen for thirty seconds or so – not long in the grand scheme of things but feel like an eternity. 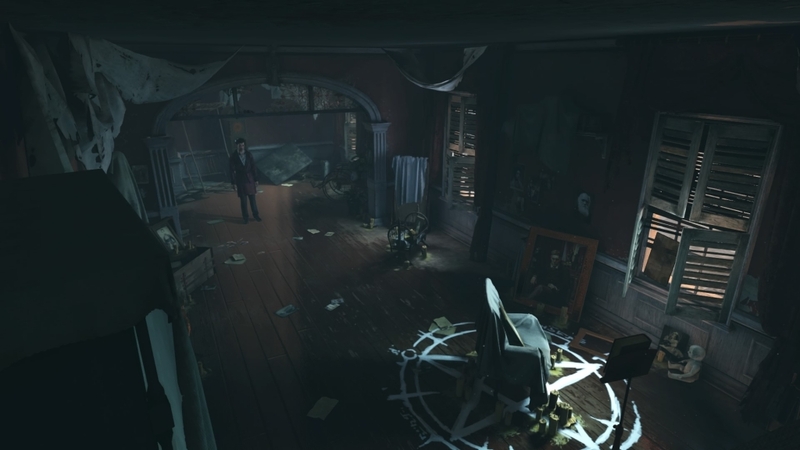 The game is a definite improvement on its predecessor, and Frogwares have obviously listened to the criticisms that were levelled against it. Hopefully the next instalment will conquer the dodgy NPC voices and frame rate issues. 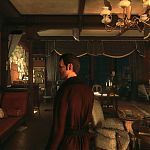 Despite its flaws, Sherlock Holmes: The Devil’s Daughter is an enjoyable experience for fans of the genre. I’m a very analytical person by nature, and loved stepping into Holmes’ shoes; hunting down the clues, following the evidence and drawing my own conclusions. However, if you favour action over adventure, The Devil’s Daughter’s relatively slow pace may not be your cup of Earl Grey. 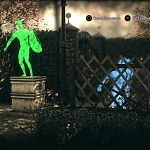 This review is based on playing the PlayStation 4 version of Sherlock Holmes: The Devil's Daughter .